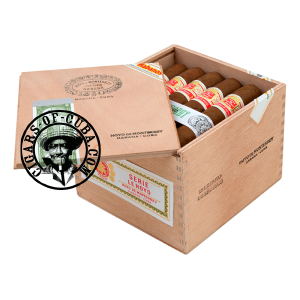 This is the latest addition the Serie Le Hoyo. Adapting to the times, the Hoyo de Monterrey brand decided to add another large ring gauge cigar to their product line. This cigar offers full flavored experience, aided by the larger ring gauge, it is smooth, offering its smoker an amazing tasting experience.